Downtown Cleveland is now home to 15,000 residents. Is this new interest in living downtown a blip, or does it have legs? 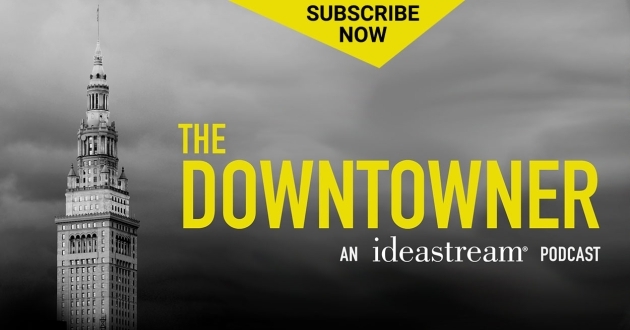 ideastream's Amy Eddings and lifestyle blogger George Hahn, both Downtowners, engage the curious at the intersection of Urban Policy and Lifestyle in this podcast.